Philly looks gritty as hell as pols and residents debate whether Rizzo is a hero or a demagogue. By David Gambacorta·	 4/28/2016, 11:57 a.m.
Frank Rizzo is having a moment. 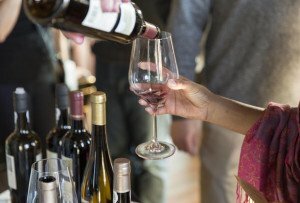 Earlier this year, Philadelphia magazine contributor Jake Blumgart explored the sense of deja vu that people felt while watching Donald Trump‘s bombastic and routinely offensive presidential campaign grow increasingly popular across the country, and found echoes of Rizzo in Trump’s schtick — tough-guy talk and populist messaging that resonates with working class and middle class whites who want a leader who will just tell it like it is. The New York Times made a similar Rizzo-Trump connection earlier this week. 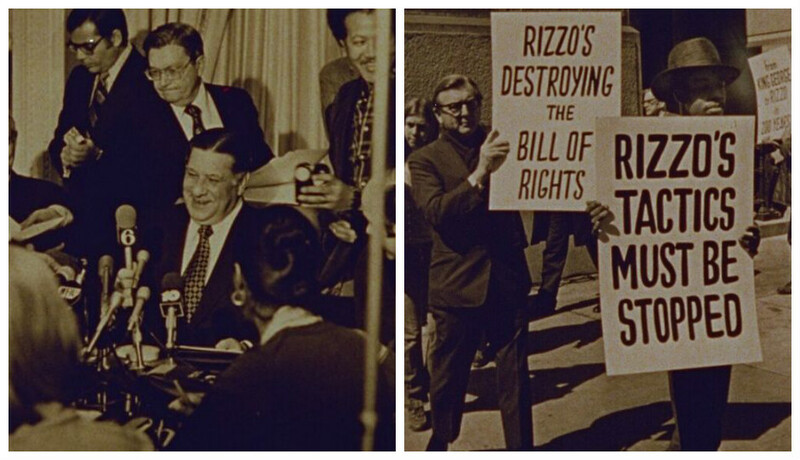 And now Rizzo’s posthumous role in this election season is going to take on another dimension with the looming re-release of a long-forgotten documentary from his heyday. 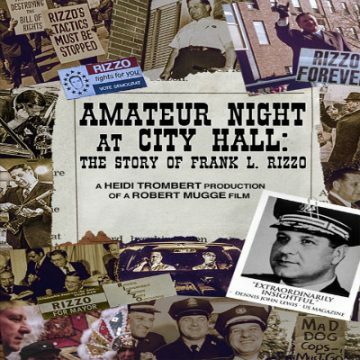 Director Robert Mugge filmed the stellar Amateur Night at City Hall: The Story of Frank L. Rizzo in 1977, when Rizzo was in his second term as mayor, and the city was as divided over Rizzo’s character as voters are today over Trump’s. 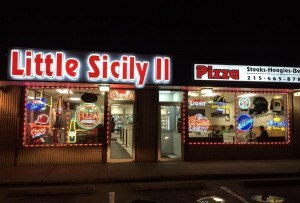 The documentary had a two-week run at the Walnut Mall Theater on the University of Pennsylvania’s campus — right when the city was clobbered by a blizzard. Mugge went on to have an acclaimed career as a director of musical documentaries, exploring luminaries like Al Green and blues legend Robert Johnson, earning praise from the Times and Rolling Stone for his work along the way. Mugge was contacted almost two years ago by Ed Seaman, the chief operating officer of Pottstown-based MVD Entertainment, who wanted to release some of his old films on DVD. A decent print of Amateur Night was tracked down and restored; it’ll be out on DVD on June 28th. The plan is to also screen the film in Philly in July, to coincide with either the Democratic or Republican National Conventions.